Does the key to the city open anything? Today’s gesture of presenting keys is similar in sentiment if not function and is a great way for the city to say thanks and honor a person that has been significant in giving to the community. While in attendance for Macon’s Pan African Festival, Regina Belle was back in town for the first time since she last performed with the Manhattan’s over 30 years ago. Ms. Belle received her key from Bert Bivins on behalf of Mayor Robert Reichert. Jack Ellis was elected Macon’s first black mayor amid high hopes he would bring the city together. During his 8 years in the Mayor’s office, C. Jack Ellis did a lot of things for Macon. One positive thing Ellis did? Ellis gave a key to the City of Macon to one of the hardest working American rock bands in show business, Little Feat. 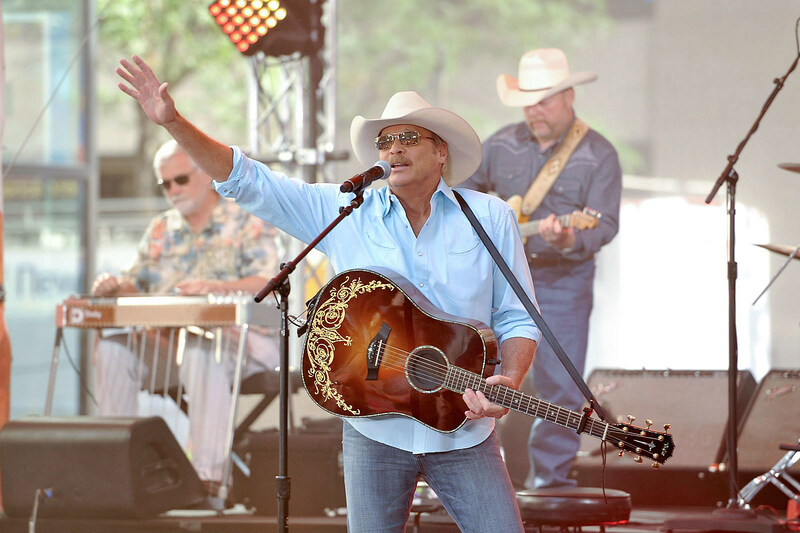 Jackson was inducted into the Georgia Music Hall of Fame in 2001 and then in 2004, a five-mile stretch of Interstate 85 through Jackson's hometown of Newnan was renamed the "Alan Jackson Highway" in the singer's honor. In 2011, Country music superstar Alan Jackson received a key to Macon by current Mayor Robert Reichert. BET Lifetime Achievement Recipient and lead vocalist of the R&B/Soul group The O’Jays earned his key to the city of Macon in 2012. Levert received his key in 2012 from Mayor Robert Reichert. Ms. Zelma Redding was presented a key to the city of Macon following the conclusion of "Dreams to Remember: The Legacy of Otis Redding" and it was accepted on her behalf by her daughter Karla-Redding Andrews from Mayor Reichert.